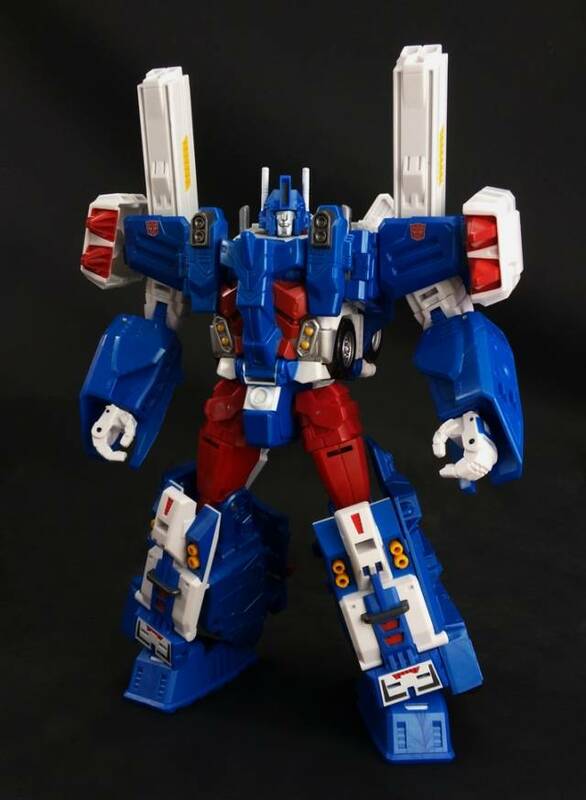 With XT009 upgrade kit, IDW Magnus will become a new warrior with at least 3 transformable mode - base mode is developed by equipping X2TOYS upgrade kits! 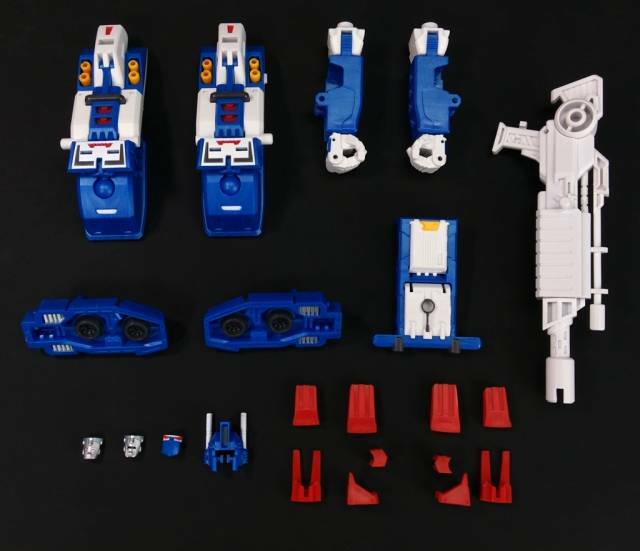 Moreover, the feet can be perfectly stored under the vehicle mode, which will be more close to the G1 design. And in vehicle mode the trailer is able provide more space for loading other cars. 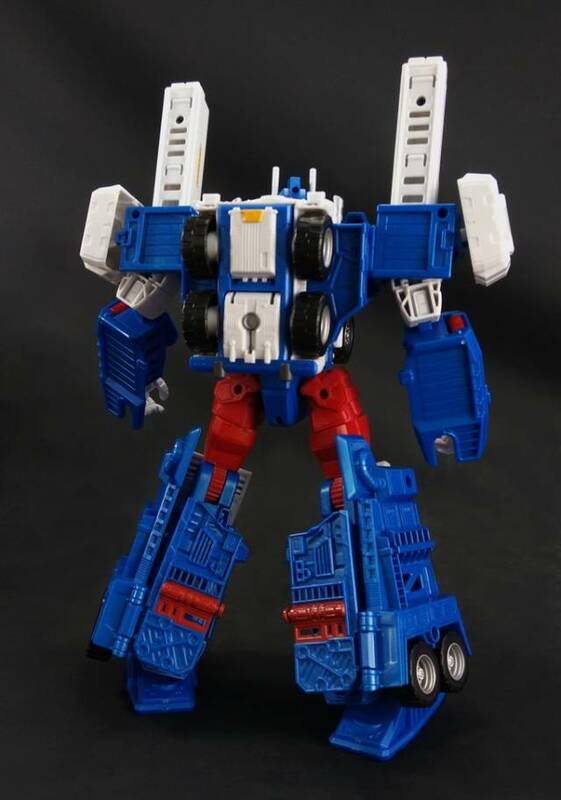 About the base mode, at least 2 different modes can be developed. 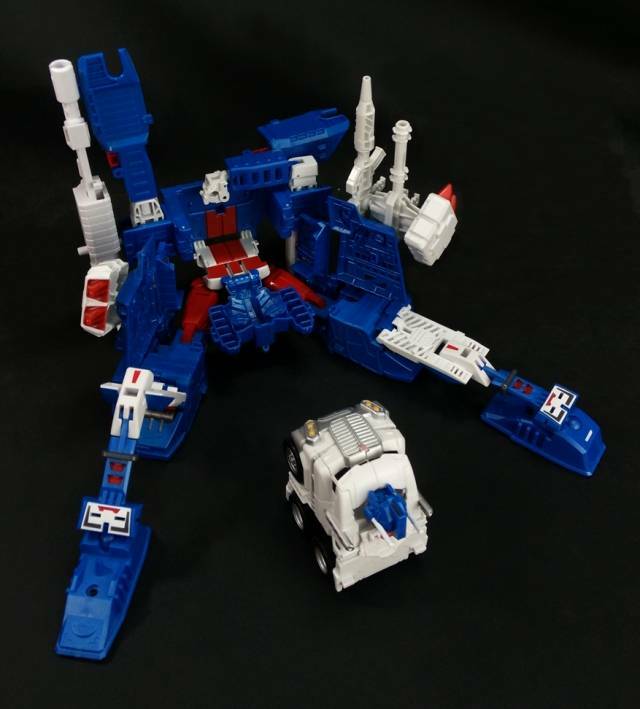 If you get tw0 sets of IDW Magnus, such as Hasbro Version & Takara Tomy Version, you can even set up two bases & make them cooperate with each other! 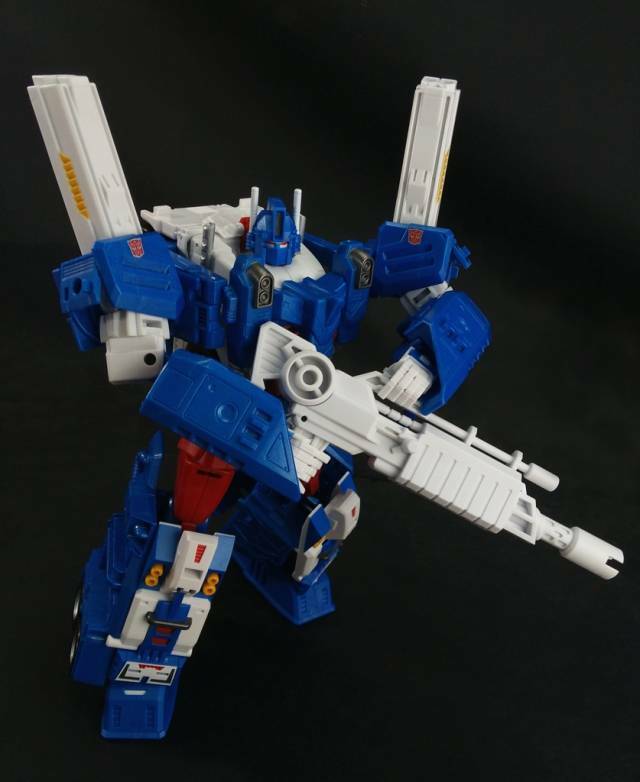 XT009 upgrade kit can be perfectly combined with the original Magnus. 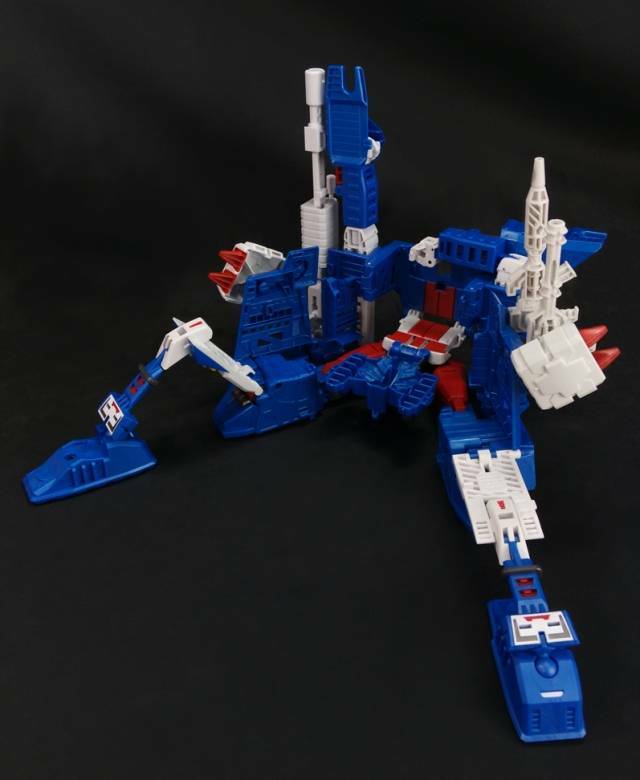 No any replacing or disassembling action is needed during the transformation process. 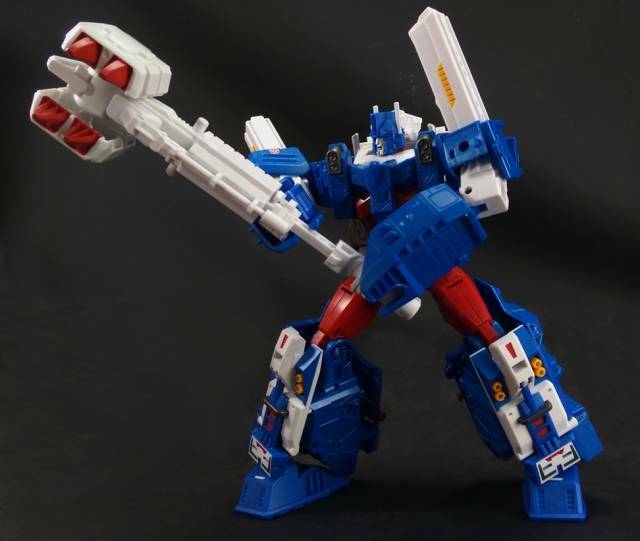 Leader Class Ultra Magnus sold separately. 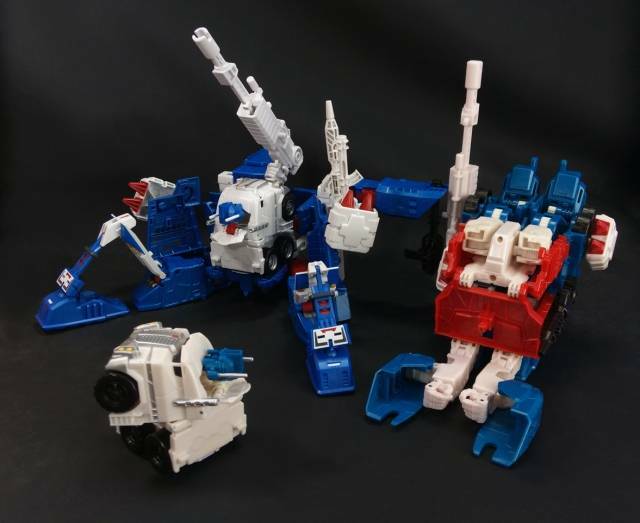 This is a 3rd party kit not affiliated with Takara or Hasbro. Note: Box is in C7 condition. At first I was apprehensive about buying this add-on kit, but after seeing so many positive reviews of it on YouTube, I decided to give it a shot. Upon opening the box, I was delighted to see that everything was packaged in a clear and concise manner, with easily interpreted instructions. The only actual disassembly required was the figure's head and (Optionally, which I didn't), removal of the trailer hitch to make room for the new part(s). Overall, a great product of quite noteworthy standards, and so easy to install that a child could do it, which to me is a definite plus!